Really lasts well in chlorinated pools! 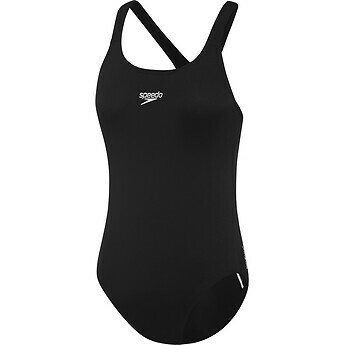 Speedo is our go-to brand for kids swimsuits. They're fully lined and most importantly, they hold their shape and colour.